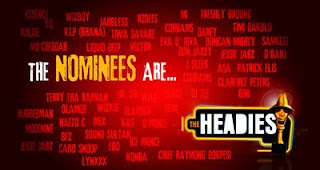 The actual date for "The Headies" (formerly known as Hip Hop World Awards) to take place is yet to be announced though, but the nominees list has been released,for fans to vote for artists of their choices in the categories they fall into. Most popular song released as a single or in year under review. Decided by voting. The individual responsible for producing the most acclaimed songs/album in the year under review. 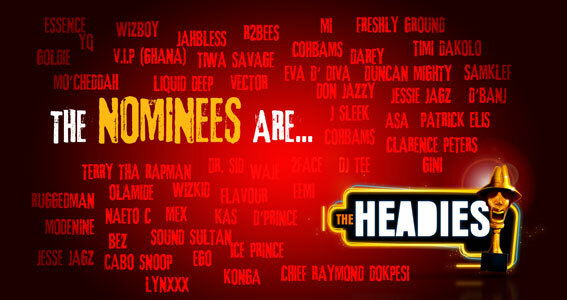 His CV for the year includes top-notch tracks and production credits no one can fault. Best conceptualized, best edited, best picture, best directed and most exciting video in year under review as voted by fans and decided by the jury. Best positive message oriented and social corrective songs that meet judges requirements in areas of composition, production, concept and acceptability.